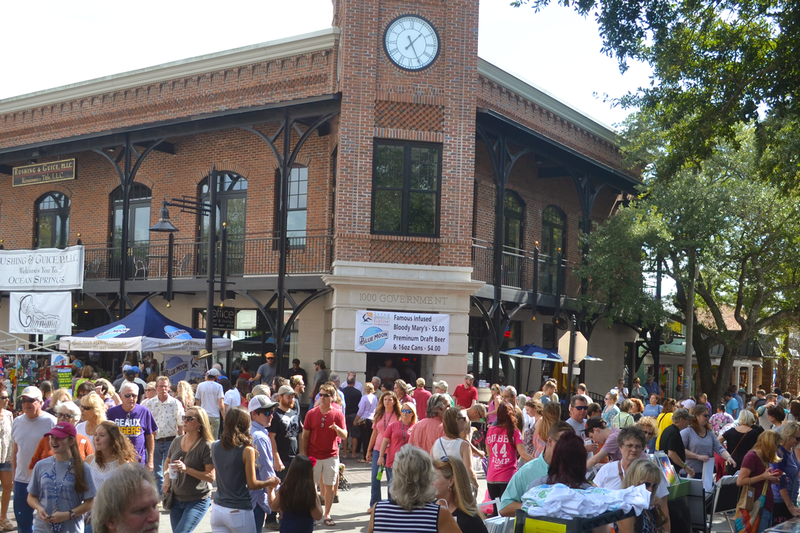 Peter Anderson Arts & Crafts Festival: The Largest Arts Festival in Mississippi and the Gulf Coast! 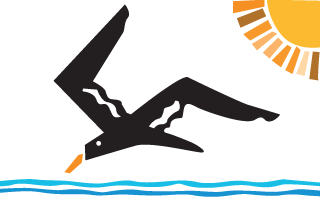 Artists, crafters and food vendors from all over the United States! Applications for the 2019 show will be available May 1, 2019. 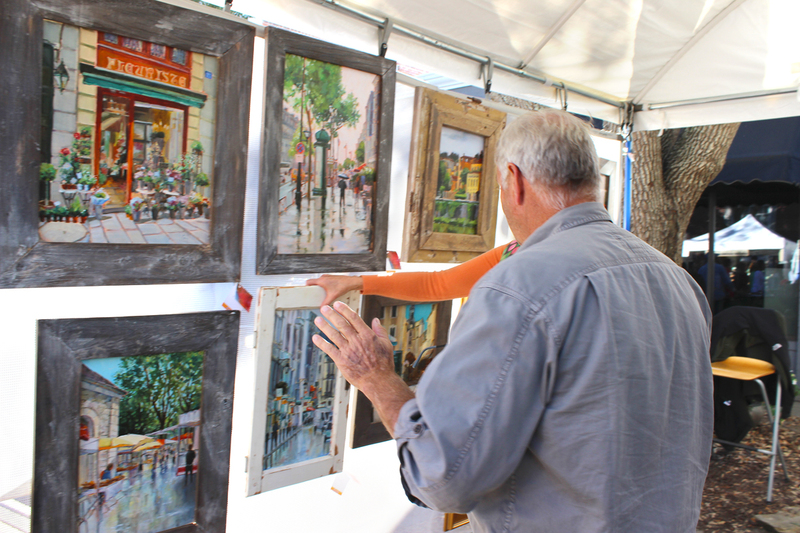 The 40th Annual Peter Anderson Arts & Crafts Festival is set for November 3 & 4, 2018 from 9 a.m. – 5 p.m. in downtown Ocean Springs, Mississippi. 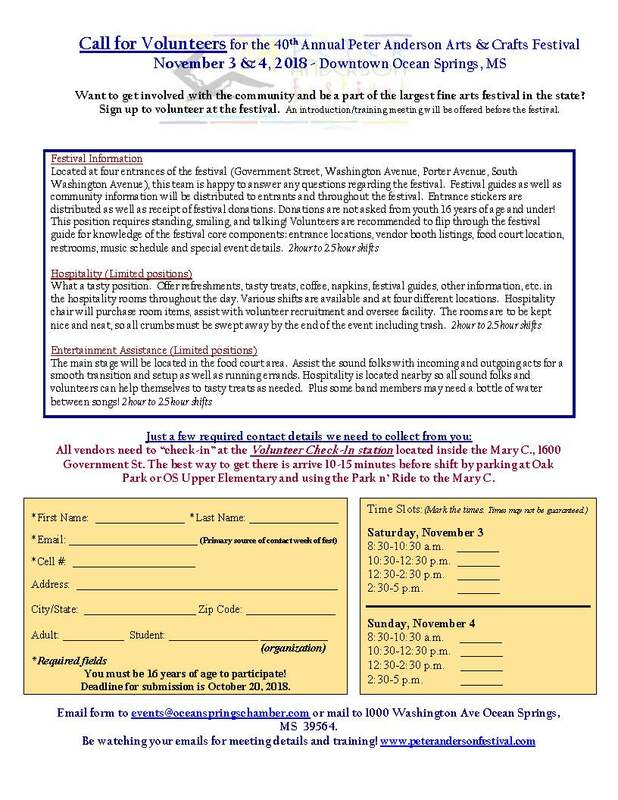 Vendor applications are no longer available for the 2018 show. Applications will be available for the 2019 show May 1. 2018 Exhibitor Applications are currently available for the 2018 show. 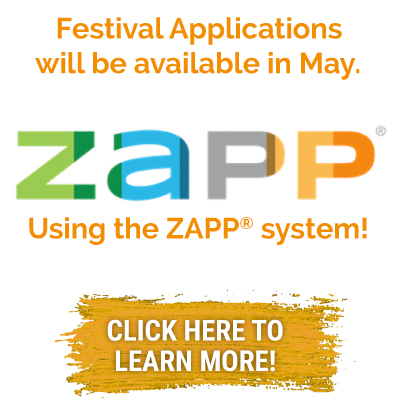 Visit the “Zapp” link on this page for the application. 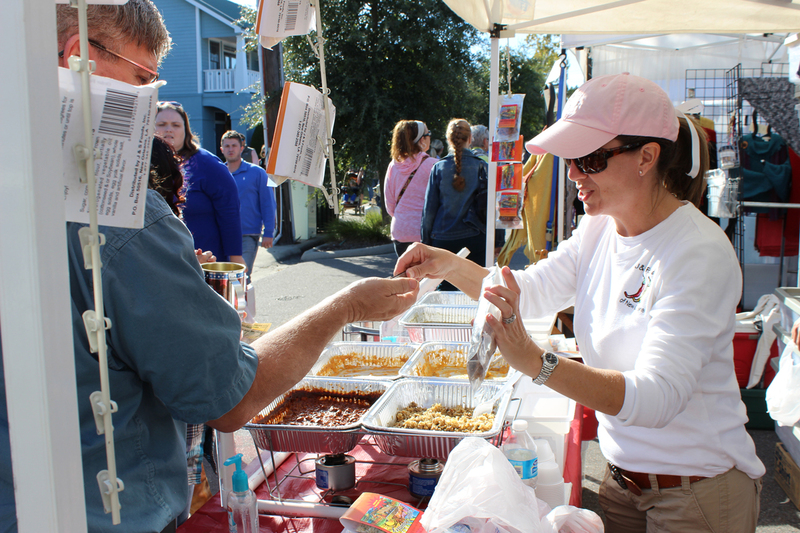 Volunteer opportunities are now available to take part in this year’s Peter Anderson Arts & Crafts Festival presented by Blue Moon! 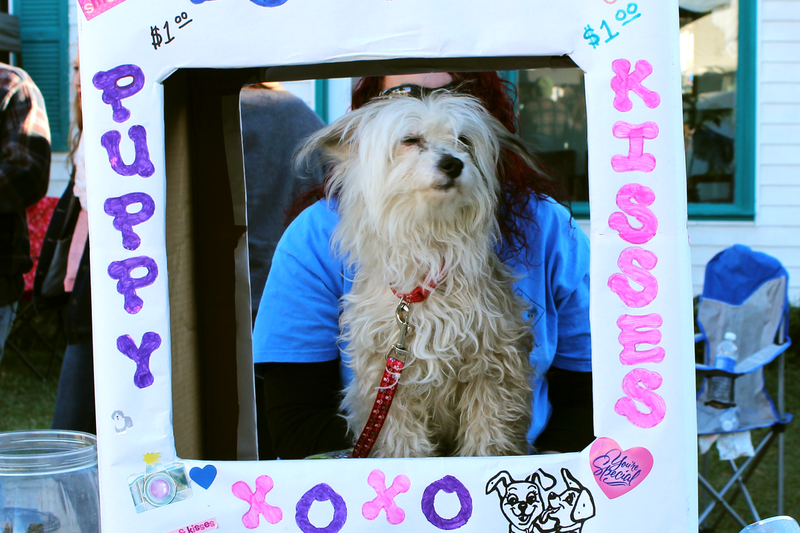 Click on the “Volunteer” link at the top of page! Festival t-shirts will be available exclusively online and at the entrances of the festival in November. 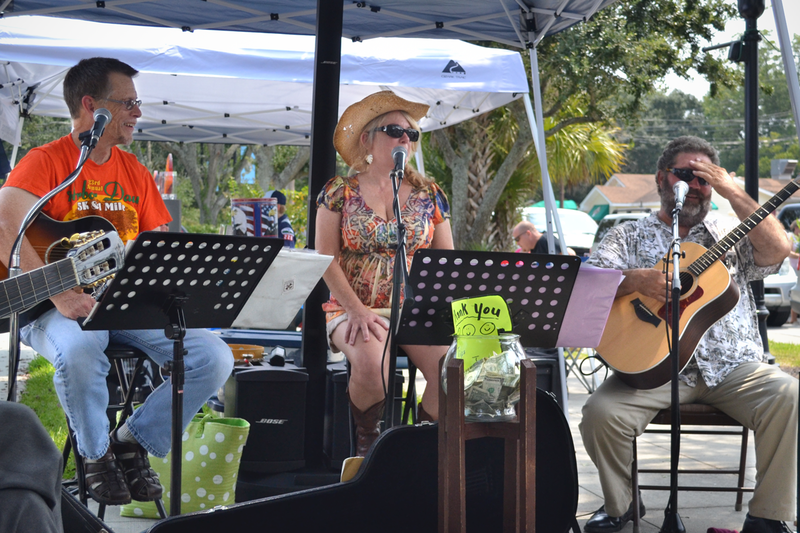 40th Annual Peter Anderson Arts & Crafts Festival is set for November 3 & 4, 2018. We will begin accepting musical entertainment applications in July. Click on “Entertaiment & Activities” Under “Festival Info” for details. Congratulations to the 2017 Blue Moon Art Project Winner, Dan Eckenrode! Watch for his artwork later this fall in anticipation of this year’s festival. Thank you to Blue Moon, our presenting sponsor. 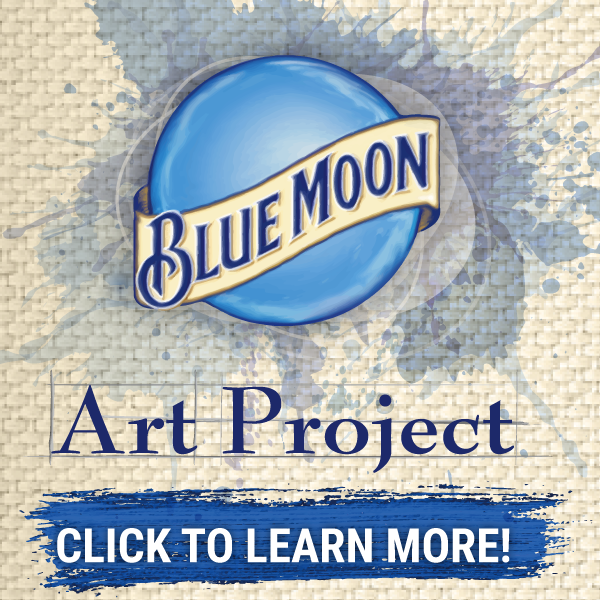 Blue Moon Art Project applications will be available for artists starting June 1, 2018.